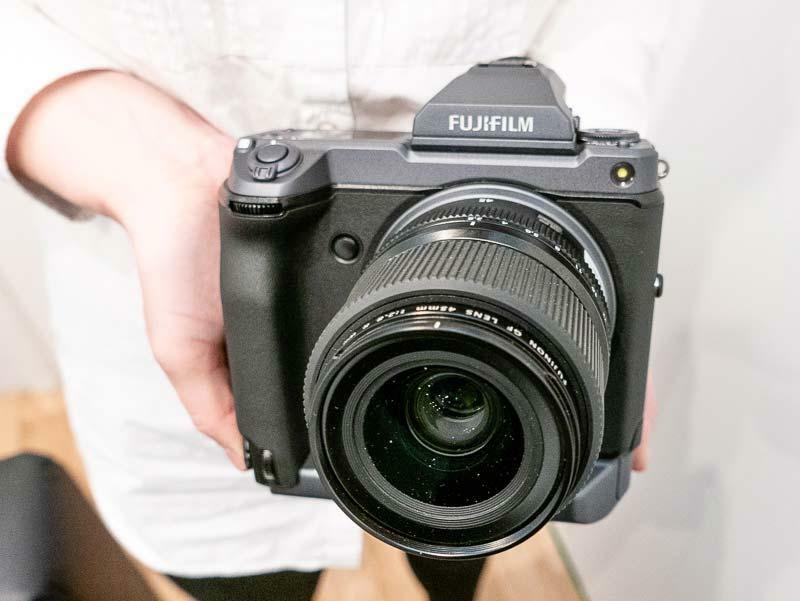 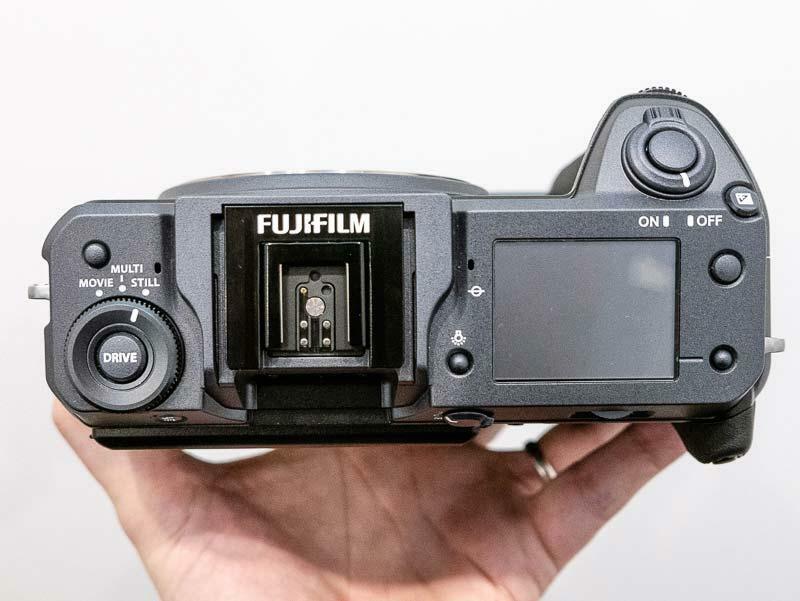 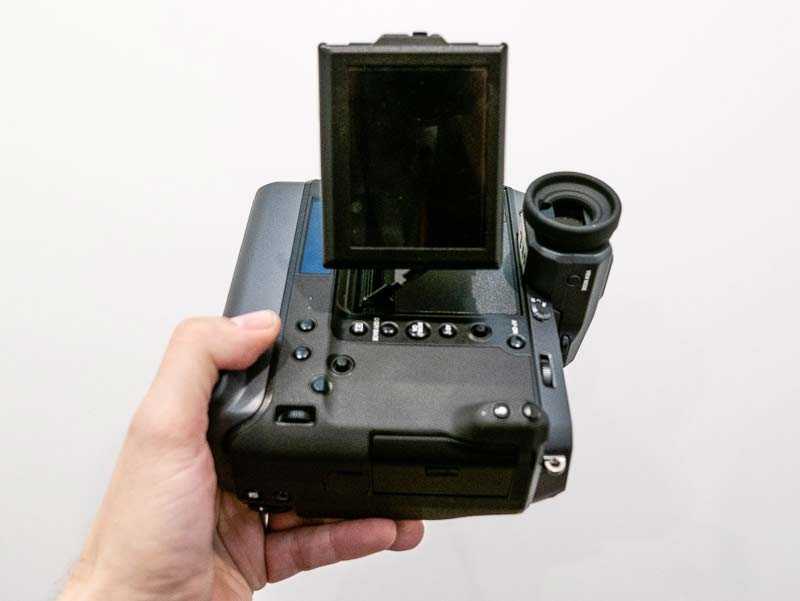 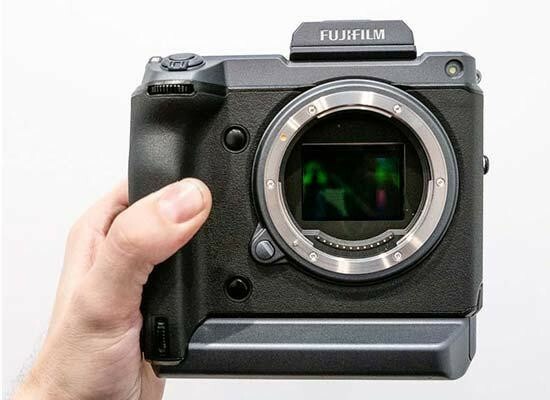 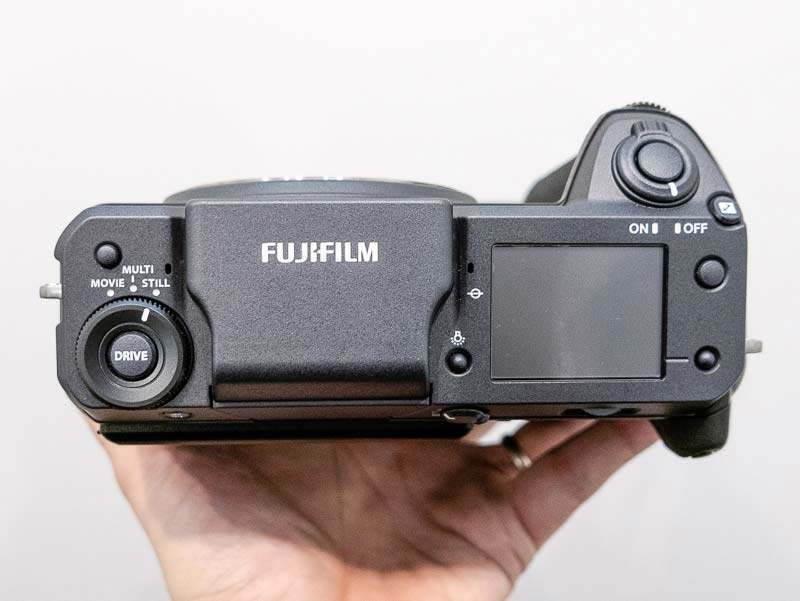 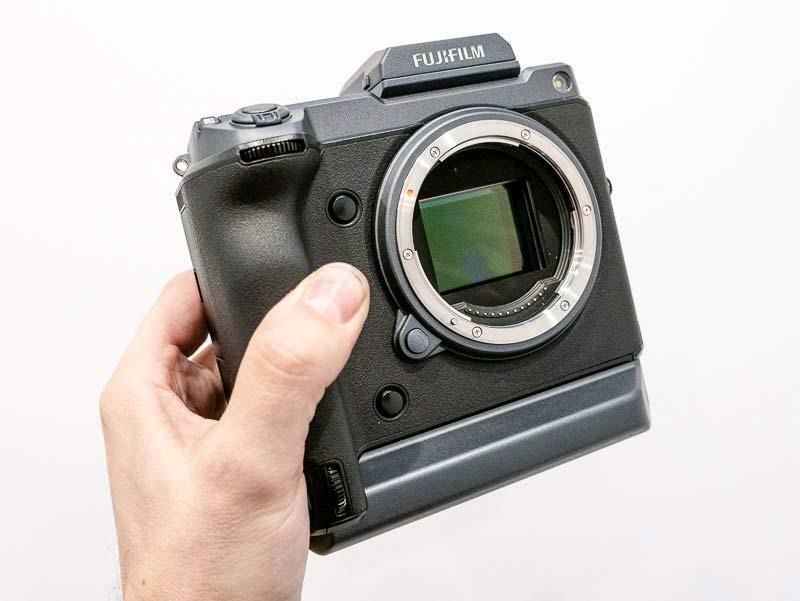 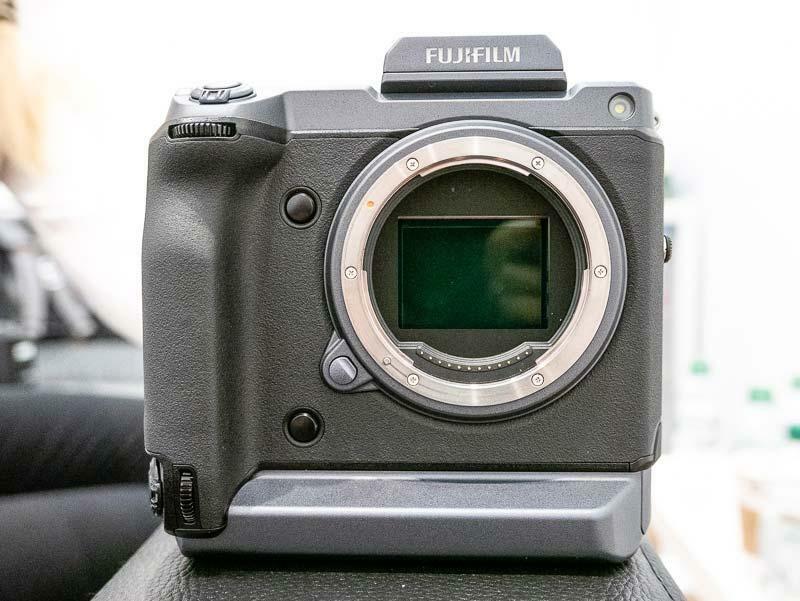 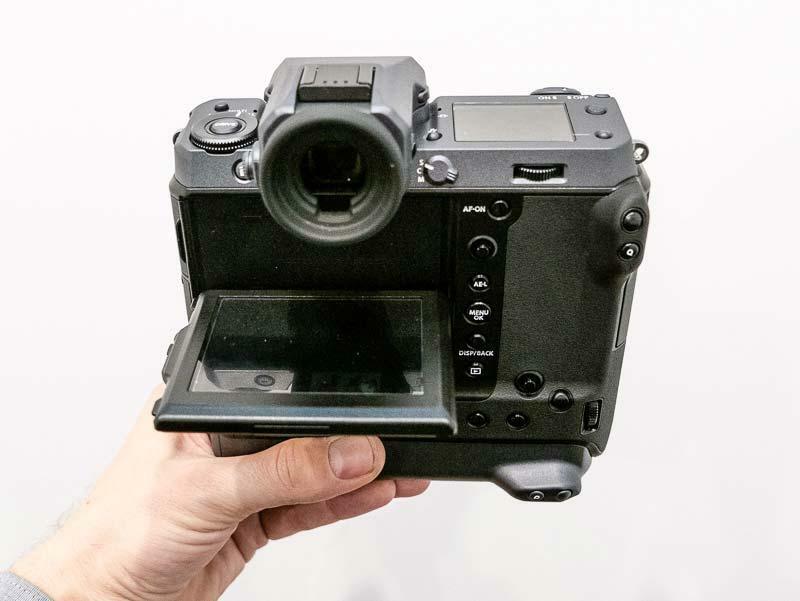 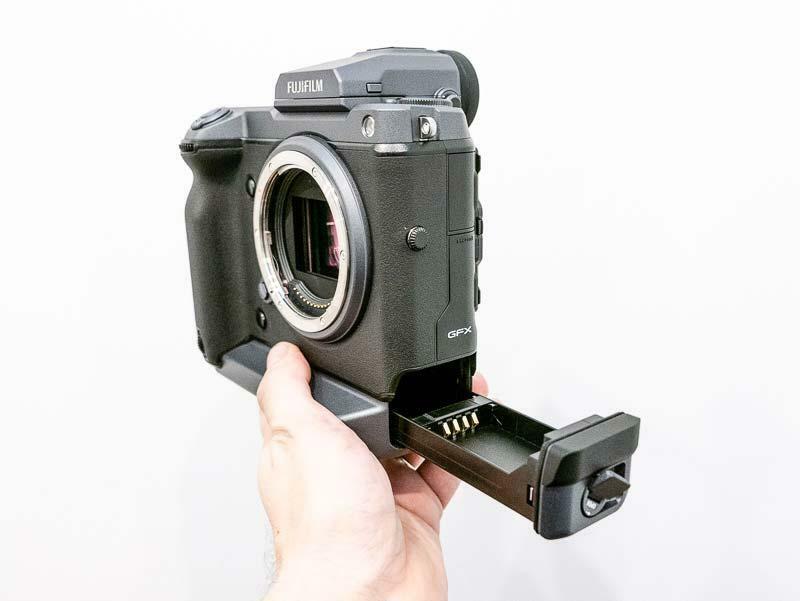 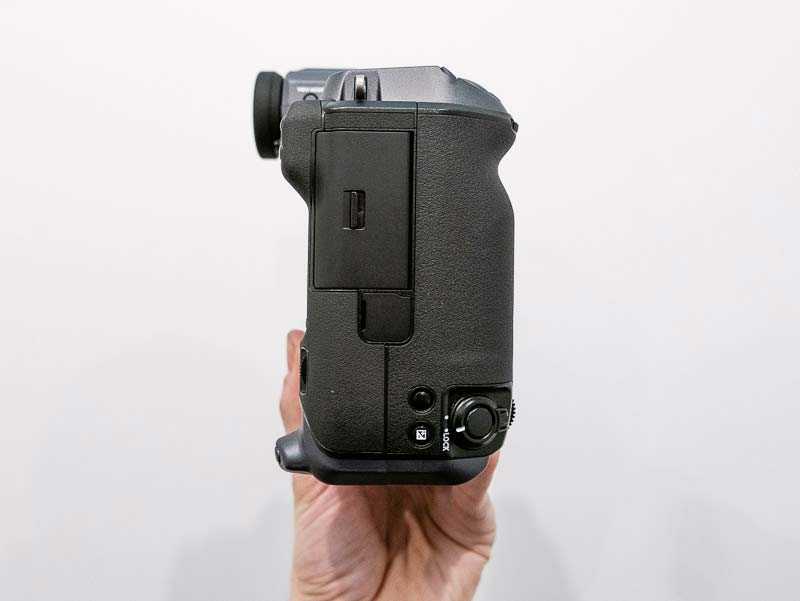 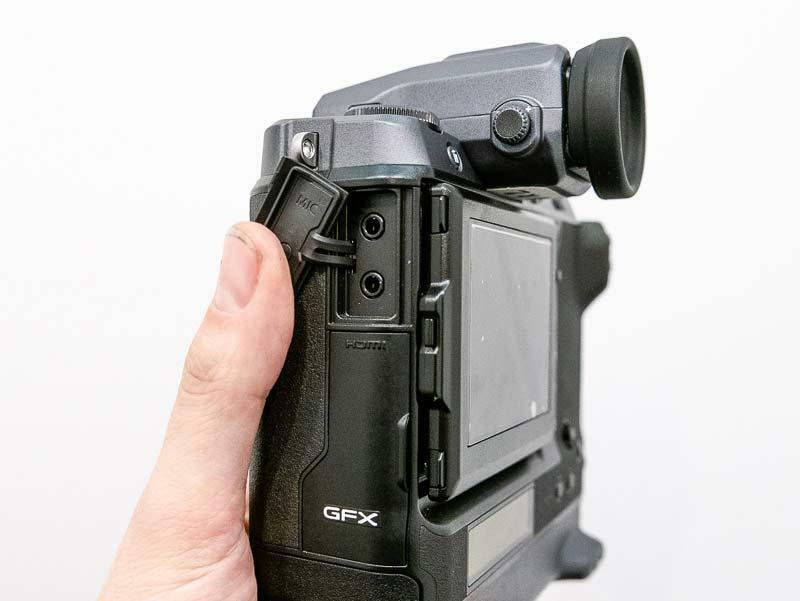 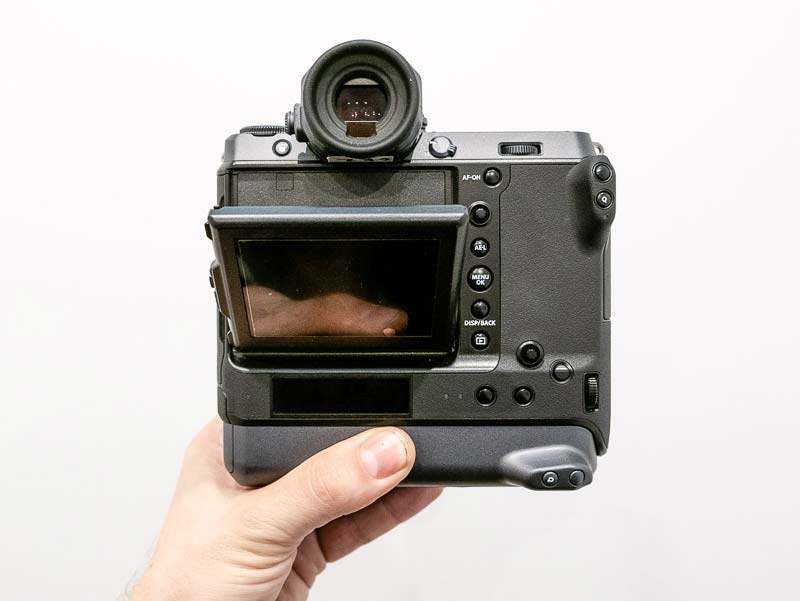 First announced back at Photokina 2018 and shown as a very early prototype strictly under glass, now the design has evolved enough that Fujifilm were happy to show us the progress that they've made on the GFX 100 during the last few months. 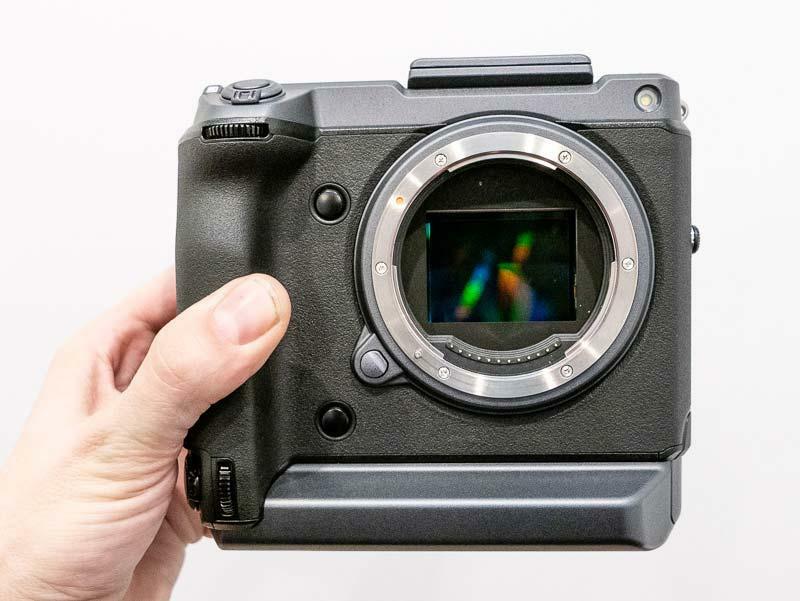 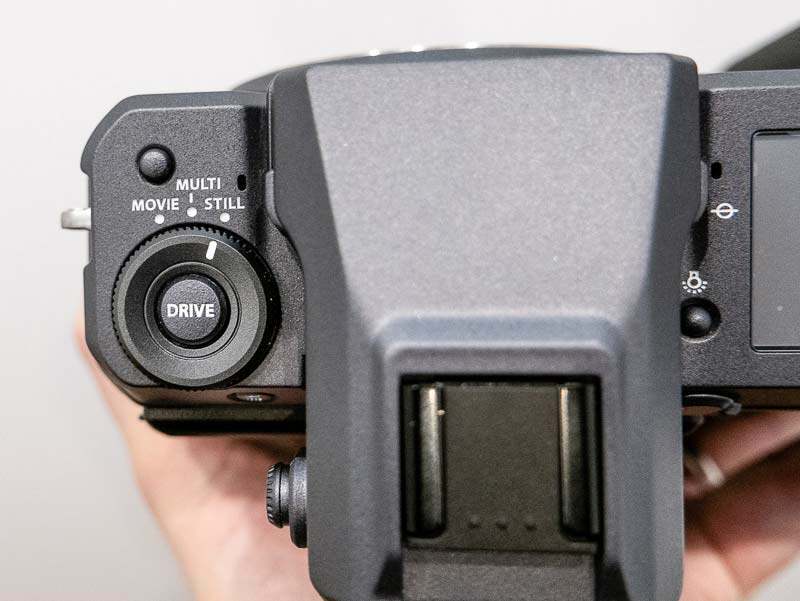 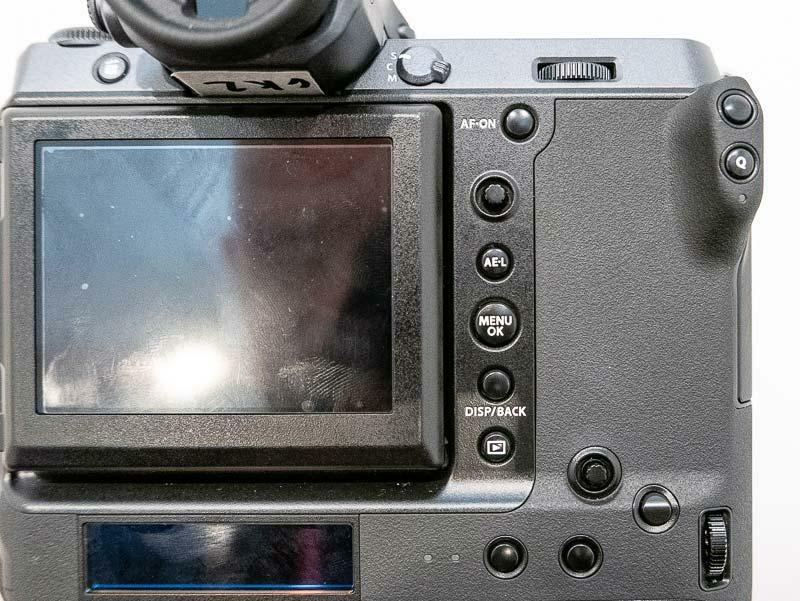 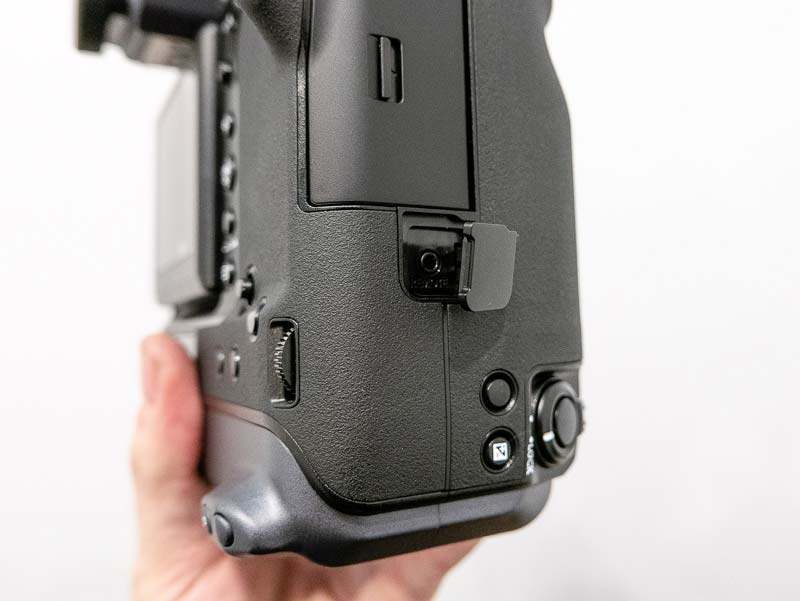 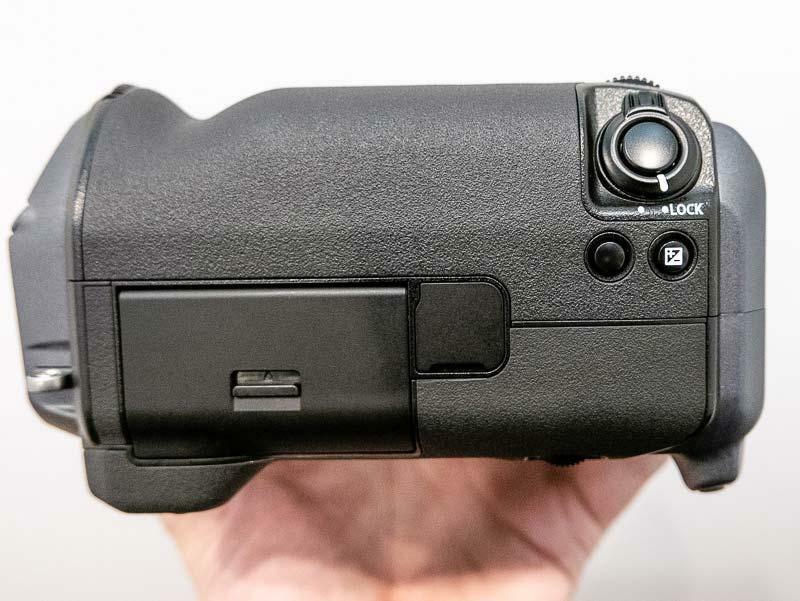 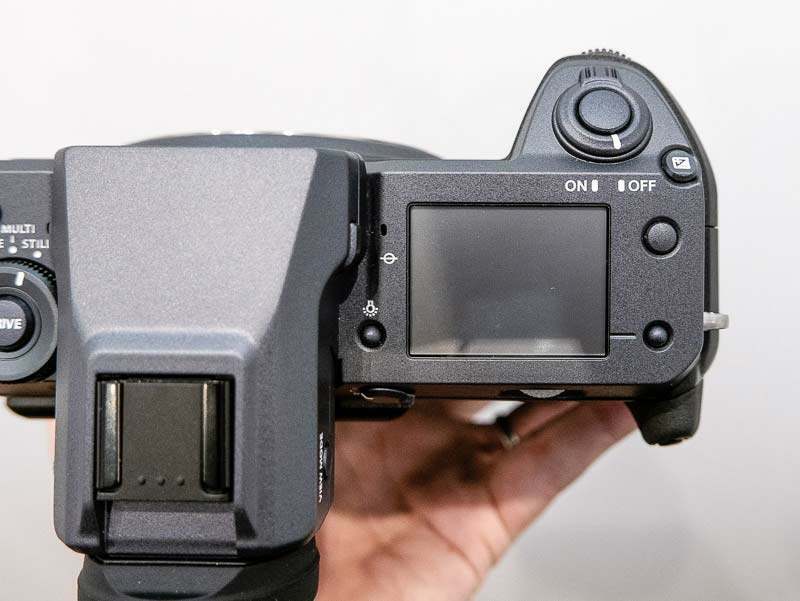 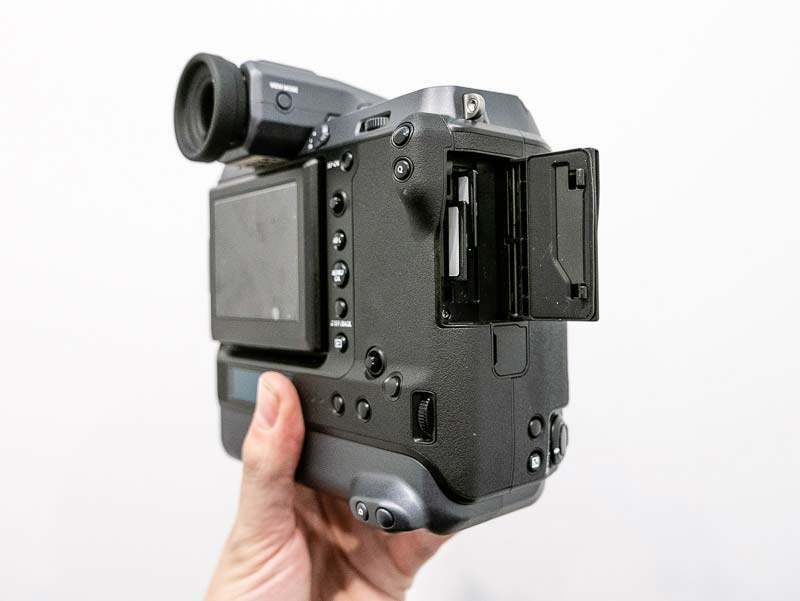 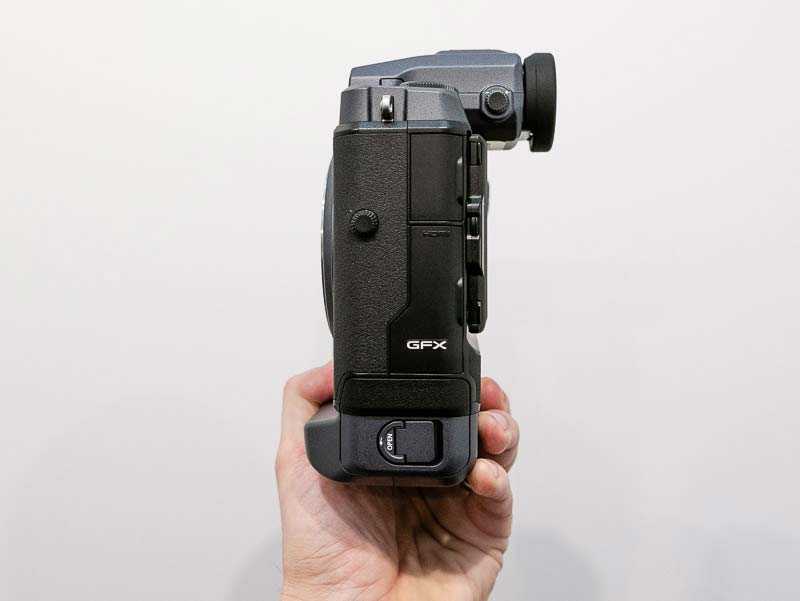 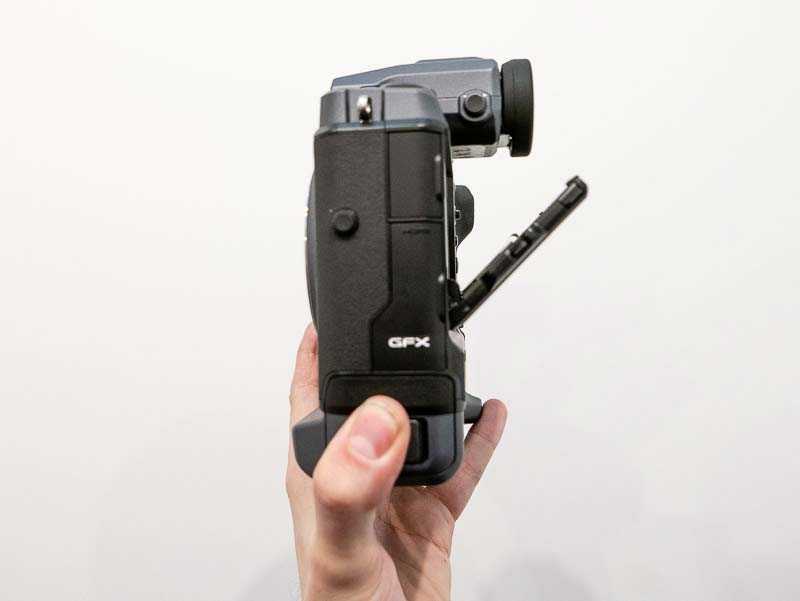 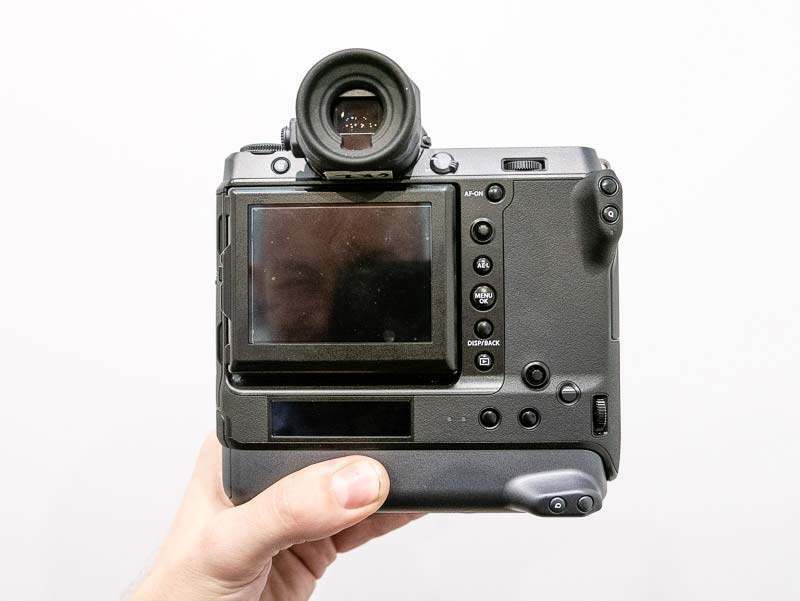 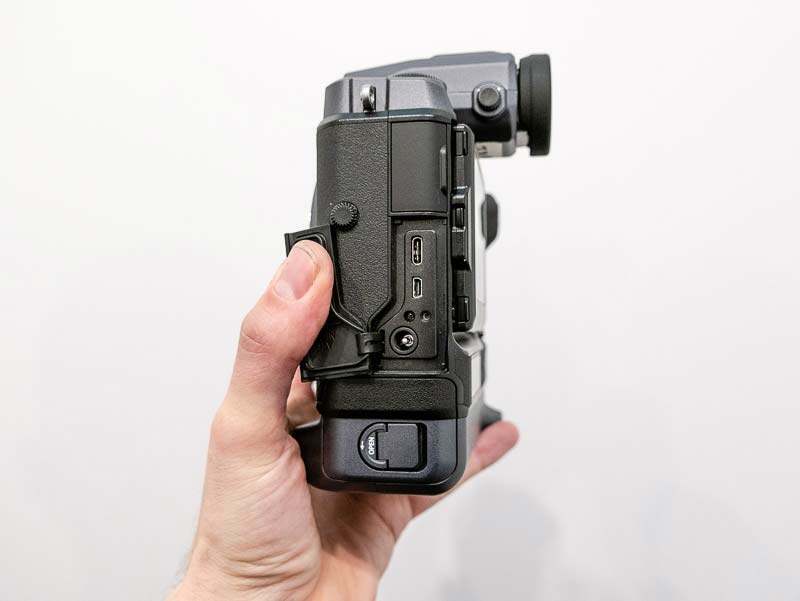 This is still being billed as a prototype, not a pre-production camera, but the look and feel is a lot more polished than when we first saw it in September 2018. 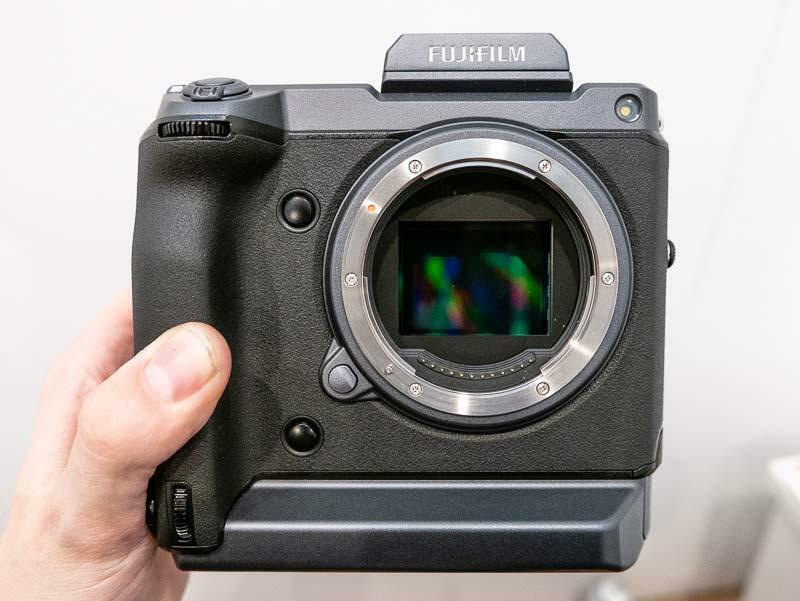 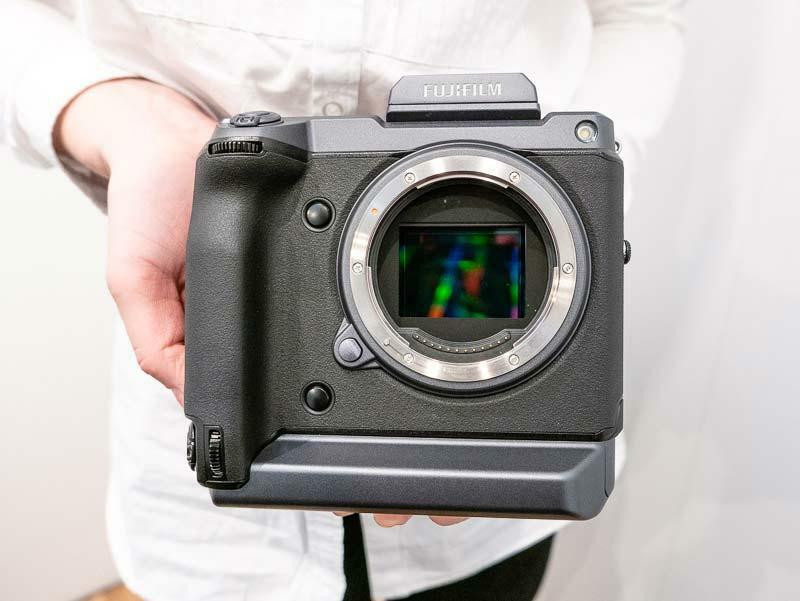 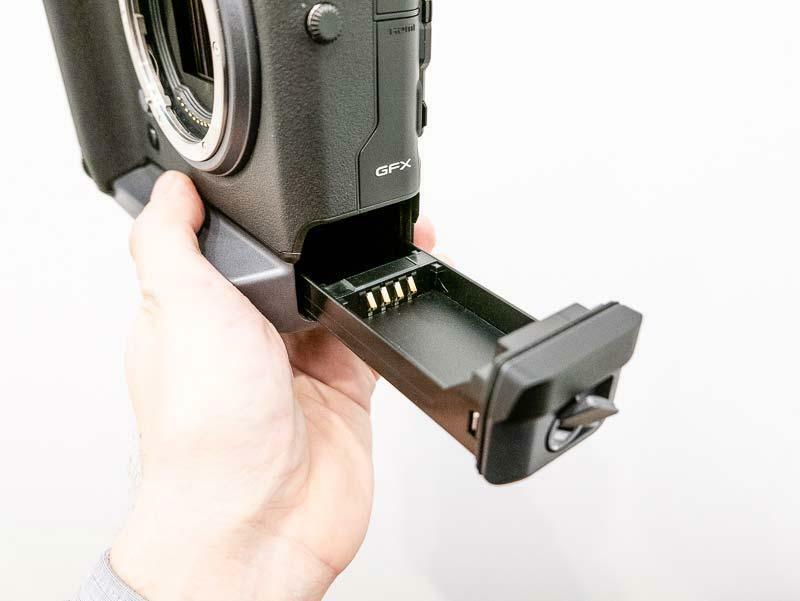 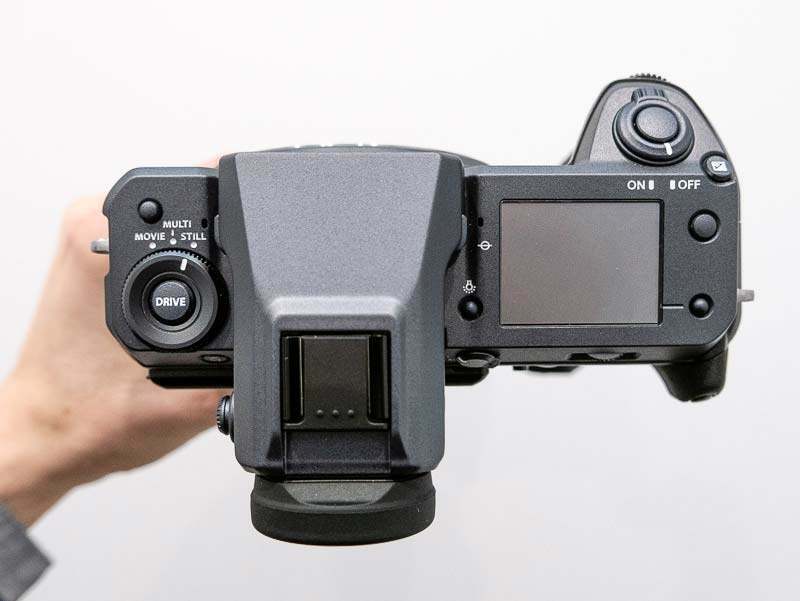 Slated for an "early summer" release, the 100 megapixel GFX 100 will be a new addition to the GFX medium format range that sits above the GFX 50S and 50R models - it doesn't replace either of those cameras in the Fuji range.